The chief of the French central bank has today warned on the risks of investing in bitcoin. Francois Villeroy de Galhau, governor of the Bank of France, said the “speculative” asset is not a currency and, confusingly, not “even a cryptocurrency,” according to The Independent. Villeroy’s statement echoes that of Vitor Constancio, vice president of the European Central Bank, who said Wednesday that investors are taking a risk buying bitcoin at current high prices. The news comes amid much media excitement over the price of bitcoin, which climbed passed $11,000 this week. At press time, the cryptocurrency is passing hands for over $10,600. The astonishing price gains have prompted a number of notable figures in finance to declare bitcoin a bubble, including this morning billionaire investor Carl Icahn. 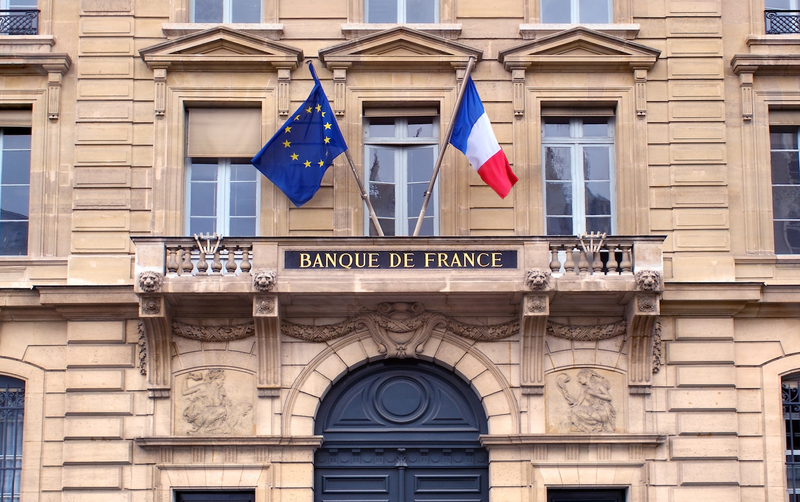 Like other central banks, the Bank of France has shown an interest, not in cryptocurrencies, but in the blockchain technology that makes them possible. Back in February, the financial institution launched a new innovation lab, with an eye to collaborations with blockchain startups.